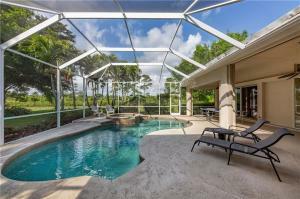 Orchid Bay is a wonderful gated community located in charming Palm City, Florida. 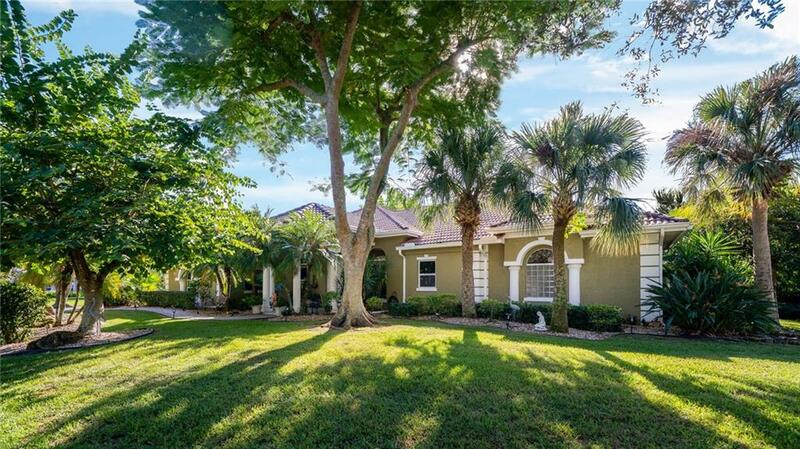 Orchid Bay is very charismatic and features lovely ponds, lush landscaping, ideal gazebo, two tennis courts, volleyball court, and a thrilling canoe and kayak launch. Everything is just within minutes from Orchid Bay from gourmet restaurants, shopping, local shows and entertainment, outdoor recreations, and more. 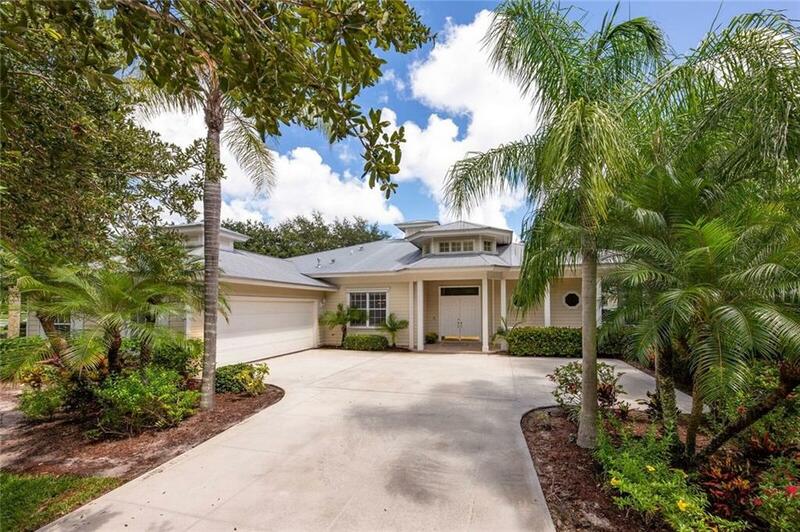 Real estate in Orchid Bay is gorgeous consisting of 156 single family homes with large backyards and various enjoyable upgrades from lake views, to custom kitchens, private swimming pools, and screened patios. Feel right at home in Orchid Bay with sensational community amenities, pristine location, and incredible real estate. If you are interested in homes in Orchid Bay or in the Palm City area, contact Distinct Estates. 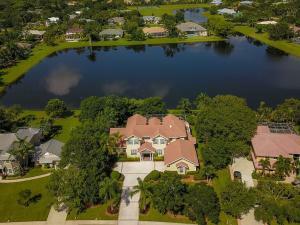 There are a lot of great homes in Orchid Bay. You can view the properties below by clicking on the full listing or the picture. Orchid Bay is a great community here in Palm City, but you can use our Palm City homes for sale site if you would like to see more homes here in Jupiter.